Please see news about our publications HERE. Celikkaya H, Cosacak MI, Papadimitriou C, Popova S, Bhattarai P, Biswas SN, Siddiqui T, Wistorf S, Nevado-Alcalde I, Naumann L, Mashkaryan V, Brandt K, Freudenberg U, Werner C, Kizil C. (2019) GATA3 Promotes the Neural Progenitor State but Not Neurogenesis in 3D Traumatic Injury Model of Primary Human Cortical Astrocytes. Frontiers in Cellular Neuroscience. 13:23. doi:10.3389/fncel.2019.00023. Open access. Reinhardt L, Kordes S, Reinhardt P, Glatza M, Baumann M, Drexler HCA, Menninger S, Zischinsky G, Eickhoff J, Fröb C, Bhattarai P, Arulmozhivarman G, Marrone L, Janosch A, Adachi K, Stehling M, Anderson EN, Abo-Rady M, Bickle M, Pandey UB, Reimer MM, Kizil C, Schöler HR, Nussbaumer P, Klebl B, Sterneckert JL. 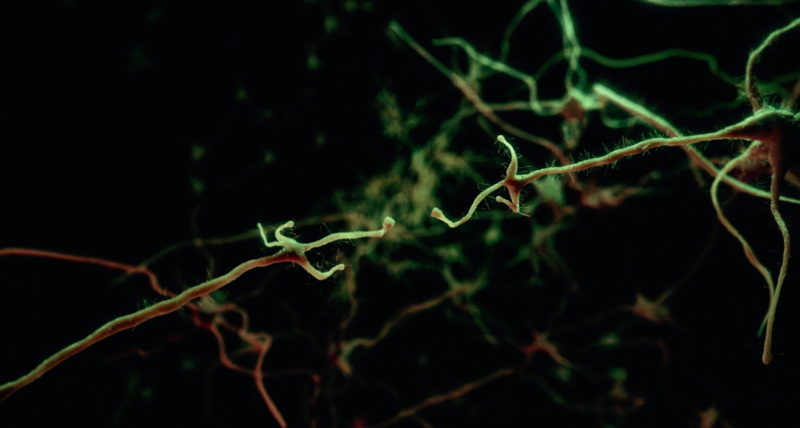 (2019) Dual Inhibition of GSK3β and CDK5 Protects the Cytoskeleton of Neurons from Neuroinflammatory-Mediated Degeneration In Vitro and In Vivo. Stem Cell Reports. 12(3):502-517. doi: 10.1016/j.stemcr.2019.01.015. Open access. Perspective. Frontiers in Cell and Developmental Biology. 6:159. doi:10.3389/fcell.2018.00159. Open Access. Papadimitriou C, Celikkaya H, Cosacak MI, Mashkaryan V, Bray L, Bhattarai P, Brandt K, Hollak H, Chen X, He S, Antos CL, Lin W, Thomas AK, Dahl A, Kurth T, Friedrichs J, Zhang Y, Freudenberg U, Werner C, Kizil C. (2018) 3D Culture Method for Alzheimer’s Disease Modeling Reveals Interleukin-4 Rescues Aβ42-Induced Loss of Human Neural Stem Cell Plasticity. Developmental Cell. 46(1):85-101.e8. doi: 10.1016/j.devcel.2018.06.005. Correspondences reflect the authors’ opinions and should be considered as readers contribution with no endorsement.